WHAT IS SOFT COGS RACING? LET’S FACE IT. WE’RE GOOD AT INTRODUCING PEOPLE TO BIKES. We’ve got a crap load of people into road cycling, and now we want to do that with mountain bikes. 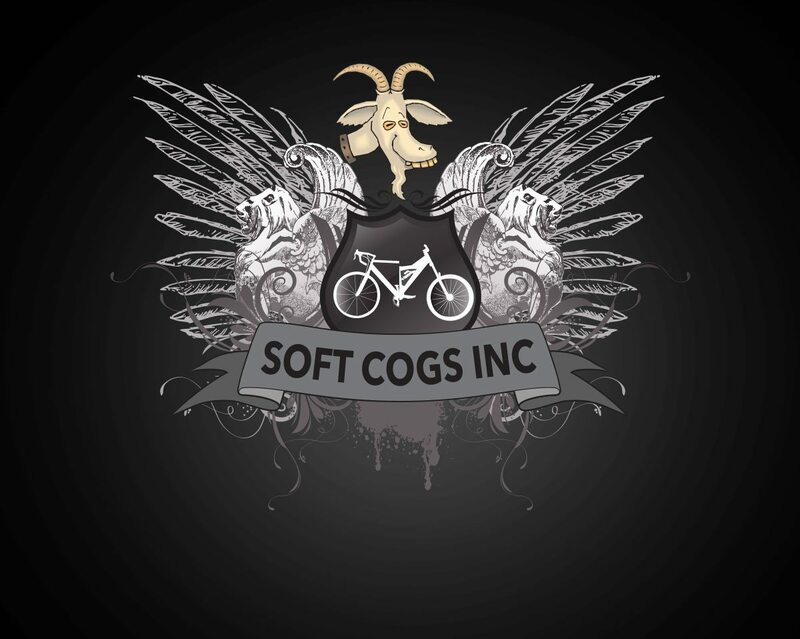 Viva la Soft Cogs Racing! Backed by our sponsor, Tricon via their ReCYCLE program, we can make this a reality. 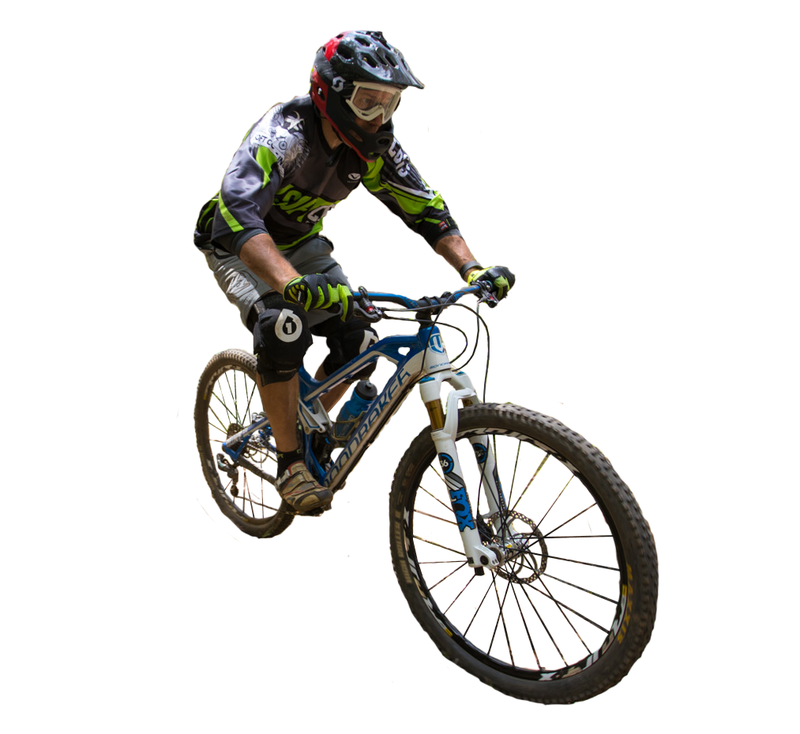 Soft Cogs Racing invites anyone who is keen to take up mountain biking of any ability and commit themselves to entering a social race. 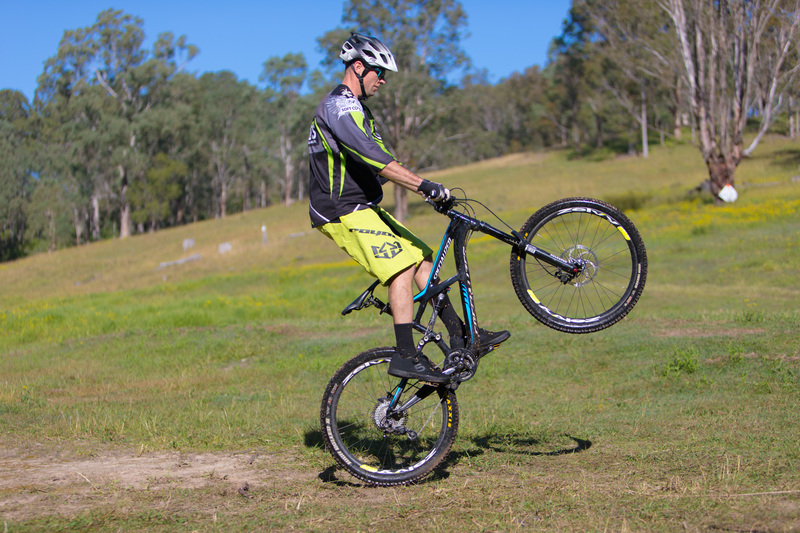 The Soft Cogs Racing’s mission is to jump on the mountain biking bandwagon – which is growing rapidly in popularity – to promote the sport and get more riders into it. Mountain biking’s popularity is also due to the fact that younger kids are more likely to take to the trails, rather than the open road, for their first venture out on two wheels. So it makes sense that parents are familiar with the sport so they can pass it down to the next generation of shredders! Our friends at Tricon Drilling Solutions are getting behind Soft Cogs Racing as they see what we do with roadies and want to help us bring that to mountain biking. What makes this partnership even better, is that they use the ReCYCLE program to do it. ReCYCLE speficially targets certain consumables and instead of scrapping them as waste metal, the consumables are broken down for specific materials for later reuse. So not only are Tricon helping out a community group like ours, they’re doing it in a sustainable way too! Mountain bike racing is much more social than road cycling races, in that anyone of any ability is encouraged to enter, and it’s a whole heap more chilled out. Plus there’s beer. We want to support new riders in their new goals, but we also want to support the experienced riders too. So whether you’re new to mountain biking, or you are already killing it in the field and you want that podium, Soft Cogs Racing is for everyone! We’ll support you and/or your team with subsidised (or fully paid for) race entry, merchandise and other goodies! Not to mention fresh bevvies at the end of your ride. Head over to our online store and pick up some Soft Cogs Racing gear, including long/short sleeve jerseys, gloves, socks, team polo shirts. Then keep an eye out on our race calendar for Soft Cogs supported races. Sign up to our newsletter to stay in touch.